StudyMall- Support rural children to get digital learning and library. Thinksharp Foundation is a registered non profit organisation started in 2011. 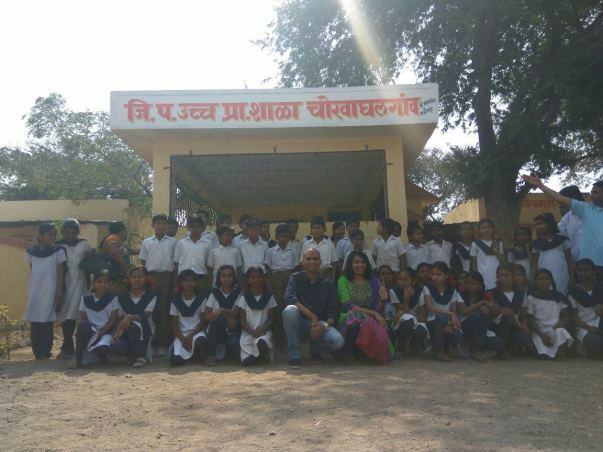 We are working for better rural education cause by running project called "StudyMall" in rural villages of Maharashtra. 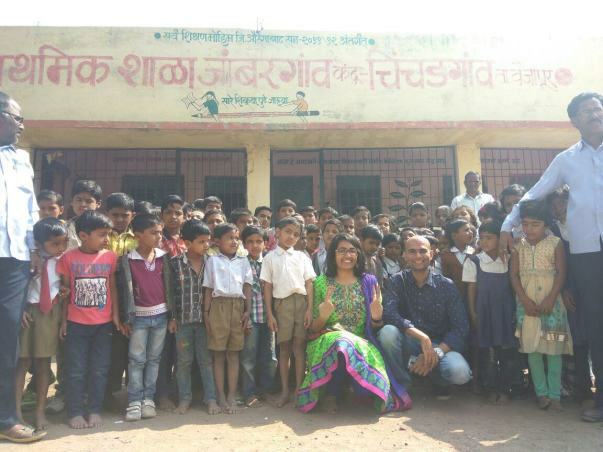 StudyMall is a Read, Learn and Play project for development of rural children. It provides better educational infrastructure like Digital Classroom, Library and study related material in rural schools. Our work has been recognized at various levels, including State and National level. 1) Digital Trail Blazer Award (National Level) presented by Hon’ble Uninon Minister for IT and Electronics of Government of India Mr.Ravi Shankar Prasad. 2) Digital Trail Blazer Awards (State Level) preseneted by Hon’ble Chief Minister of Maharashtra, Shri Devendra Fadnavis . 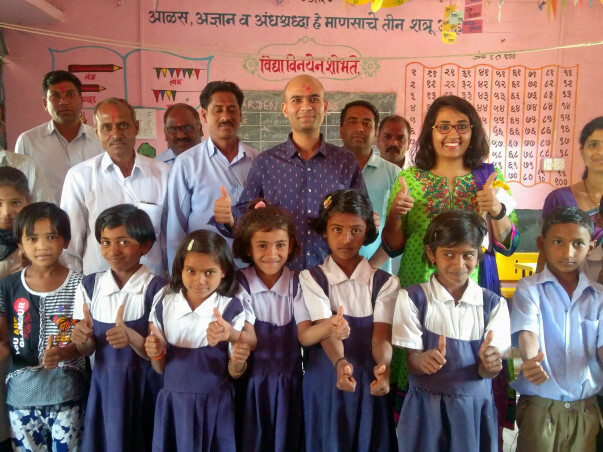 We are excited to help two more villages by launching two StudyMall. 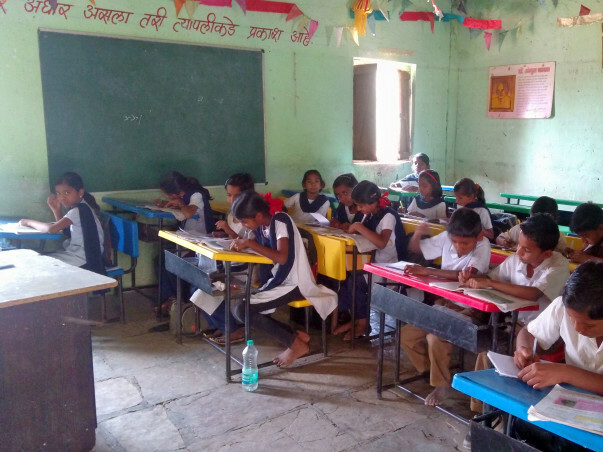 We aim to help more than 500 children from these villages by helping them read, learn and play better. With your donation they will have access to Digital Learning, Library and other educational infrastructure in there school which will increase there attendance, learning capacity, study time and grades. Total cost -Rs. 2,95,000/- (Two Lakh Ninety Five Thousand Only) . You will help rural children and your donation will get you tax benefit under Income Tax at 80G. Thank you for your support, we launched StudyMall at village Chorwaghalagaon on 27th June 2017. We have shared few media coverage's of launching ceremony event. We are closing this campaign. Will launch very soon our new campaign to raise funds for our upcoming projects. 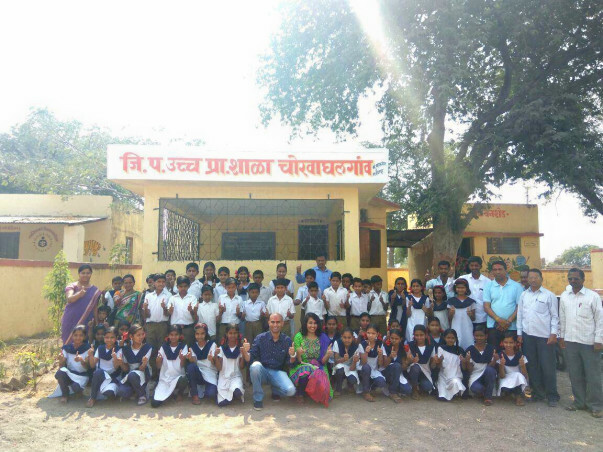 Our project Chorwaghalgaon featured in Sakal News paper. Here is full article. Our Digital Class project work featured in today's Sakal Newspaper. (Aurangabad Division).